If you haven't tried Poke yet, it's only a matter of time as this is an item that is sweeping the nation. Poke is a traditional and staple dish in Hawaii. Moving east to Los Angeles and boosted by growing seafood consumption, the Poke cube is gaining momentum in major metros in the U.S. Pokeworks, a restaurant chain whose model allows customers to customize their own Poke bowl and ingredients, is currently open in California and NYC. They are slated to open more locations soon in Seattle and Boston. So what is Poke? 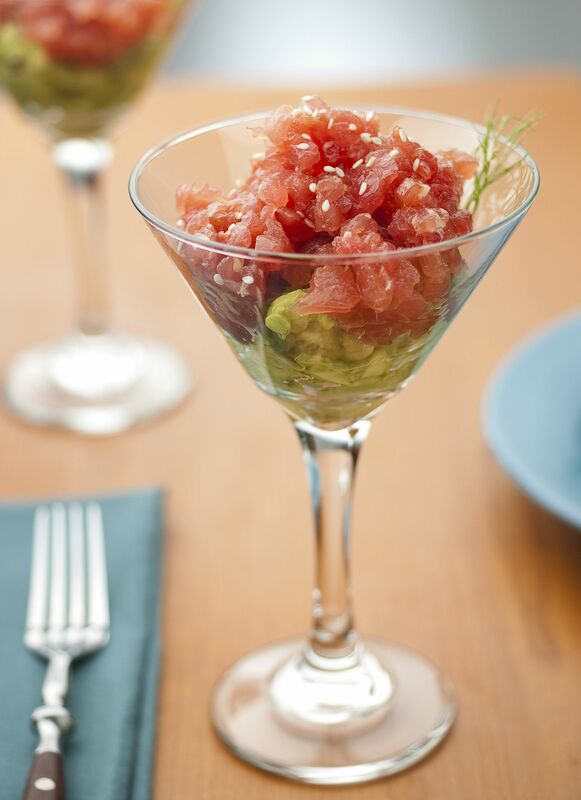 They are bite size pieces of raw fish, primarily tuna and salmon that are marinated in a soy based sauce. It is a healthy and light dish. PopSugar has a great and easy recipe here if you'd like to try to make your own poke bowl at home.